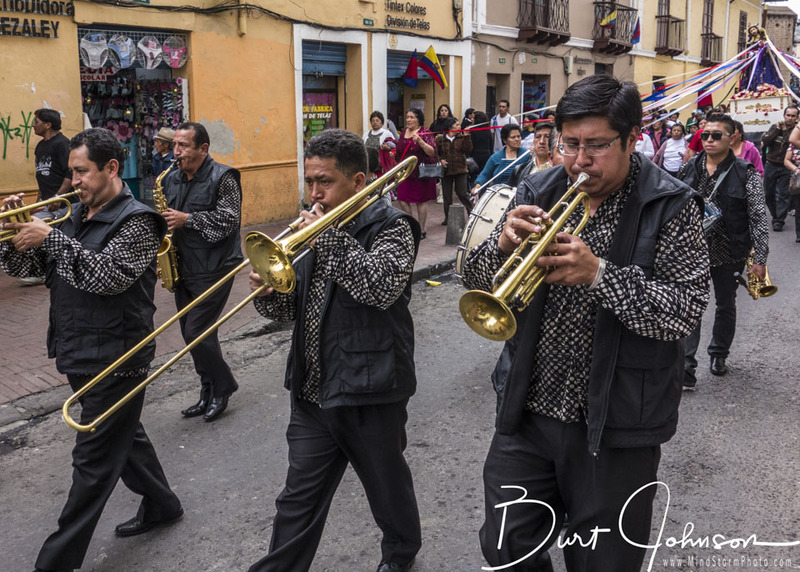 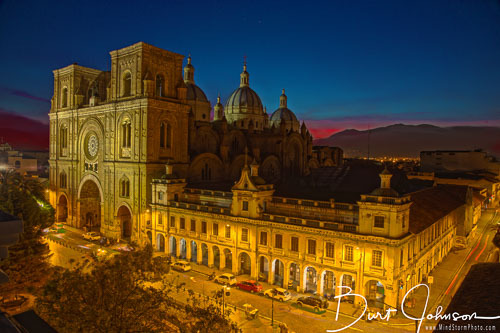 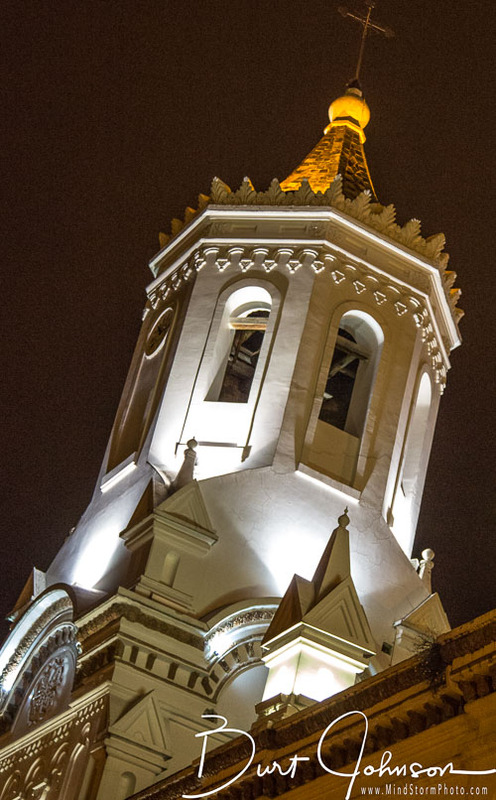 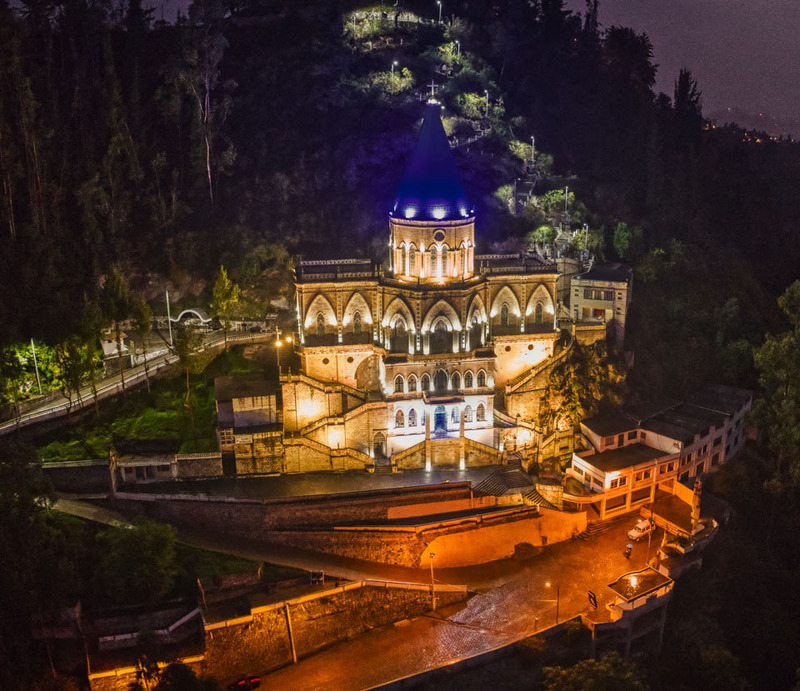 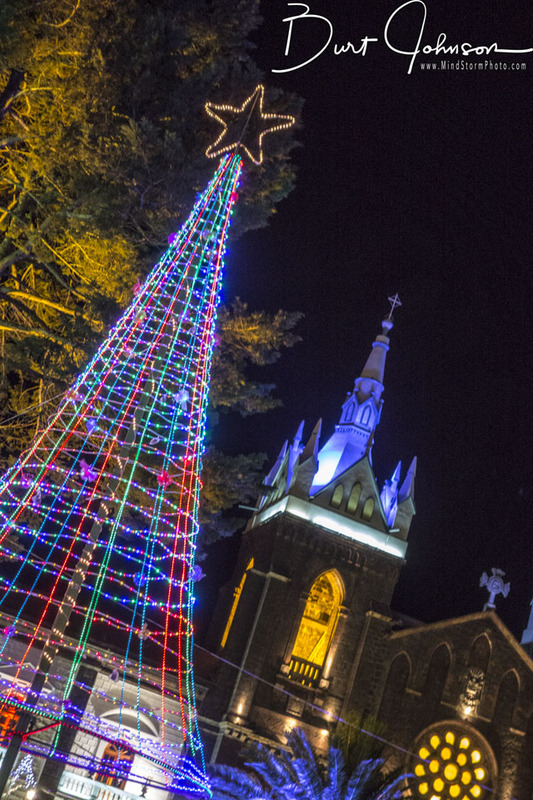 Cuenca is a city of 400,000 people, with more than 50 Catholic churches. 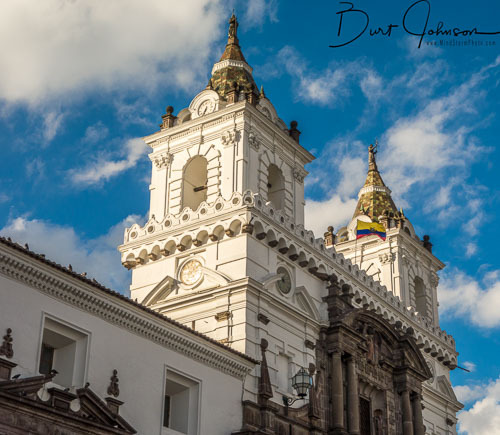 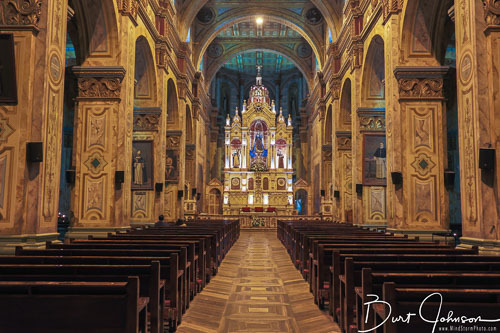 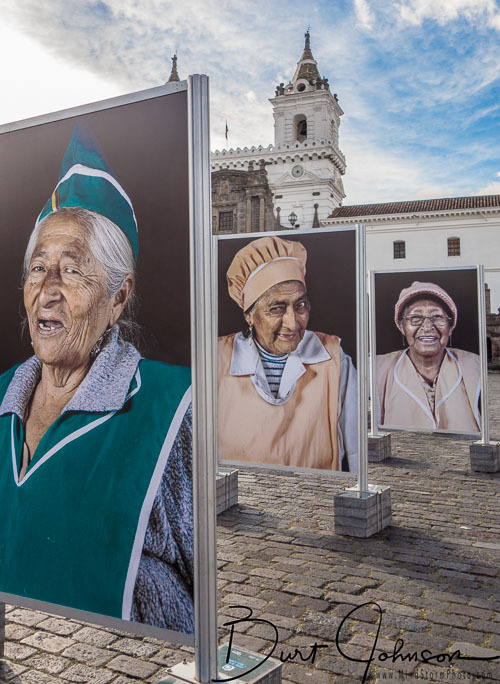 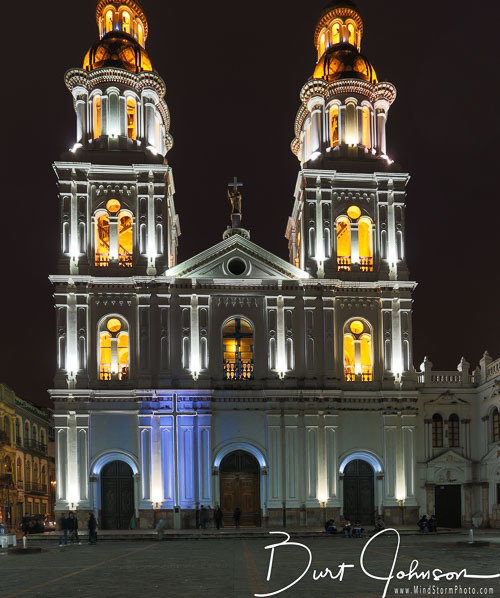 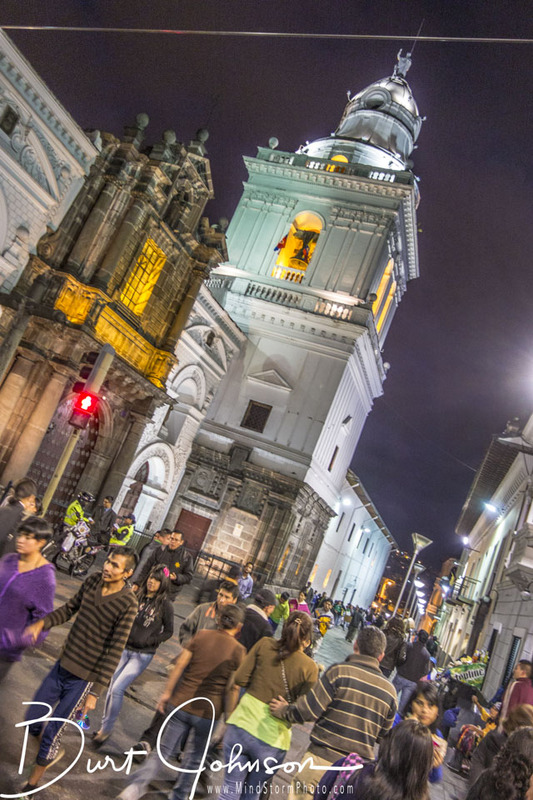 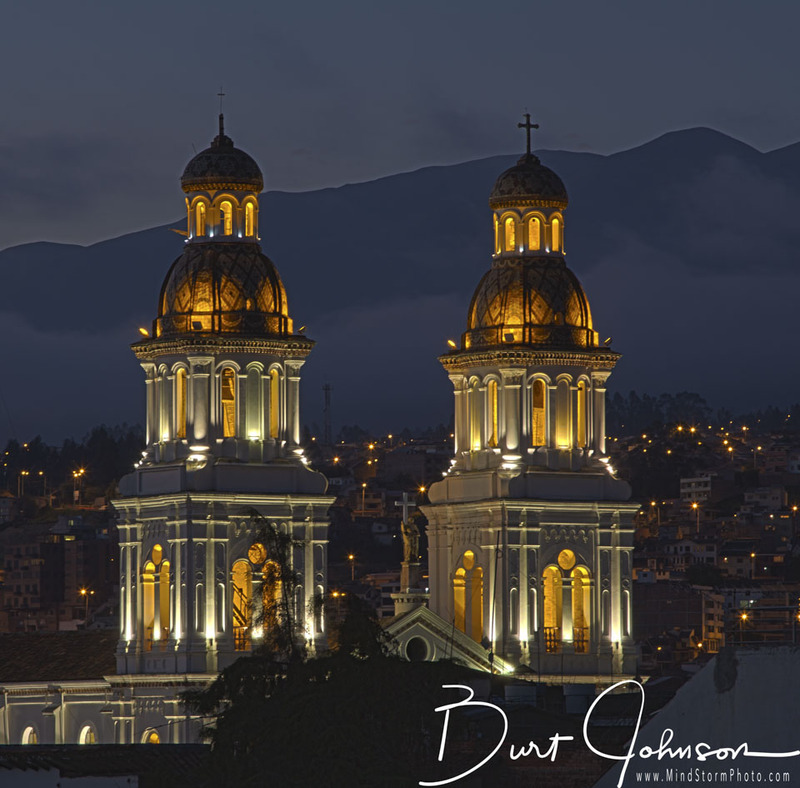 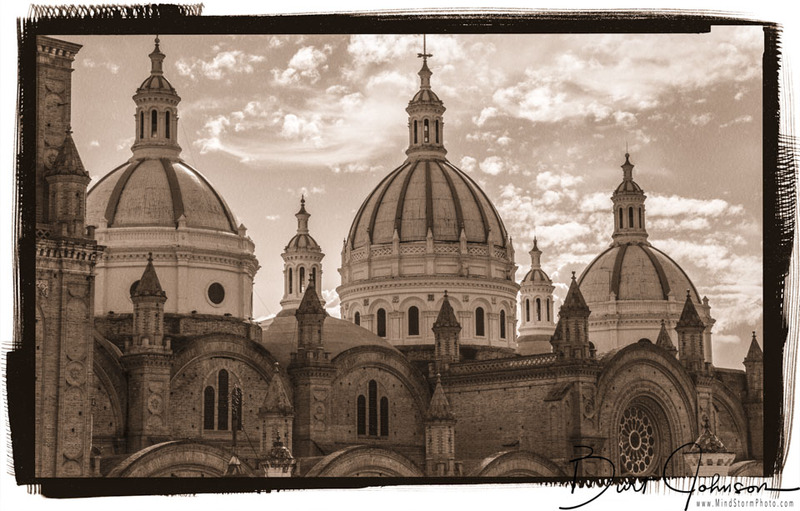 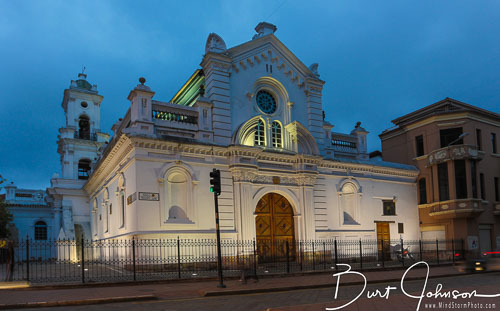 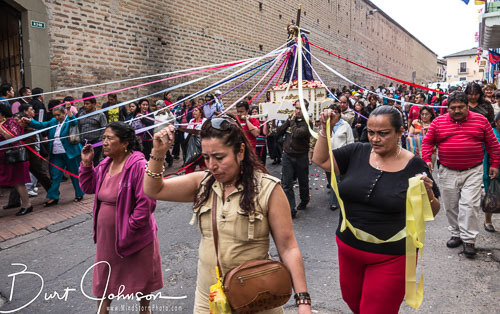 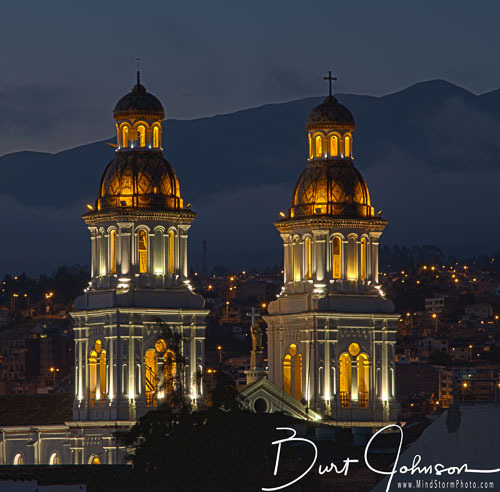 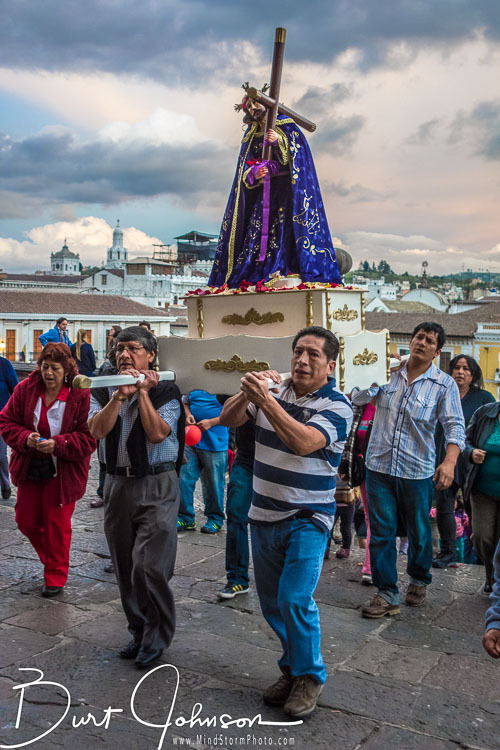 Ecuador is a highly religious (Catholic) country. 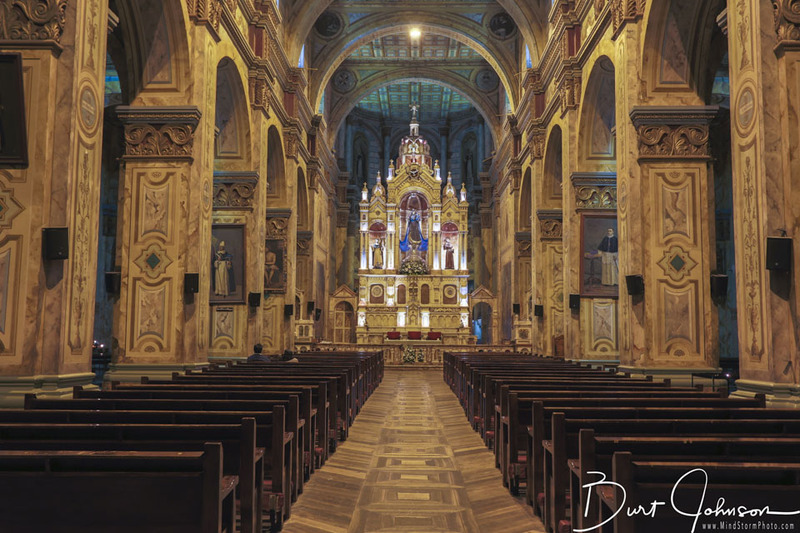 Here are a few images from churches we have seen while traveling around the country. 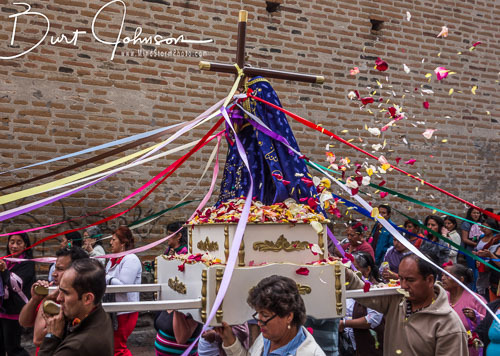 As the procession advanced down the street, people threw flower petals on the statue of Jesus.